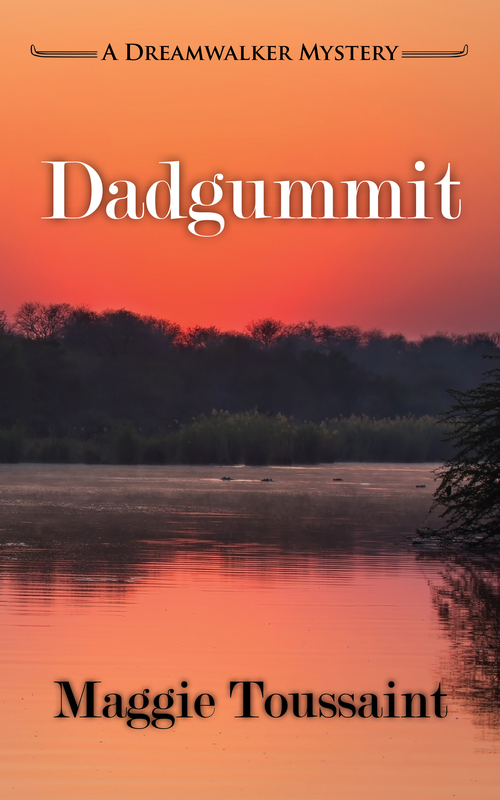 Dadgummit is a stunning entry in the Dreamwalker Mystery Series by Maggie Toussaint, a mystery that explores murder and the unusual investigative skills of amateur sleuth, Baxley Powell. At Stony Creek Lake in the north Georgia Mountains, Baxley and her parents, her best friend, and her teenage daughter are camping — something she’d wanted to do for ages but was held back by work — when a young man’s body is discovered by the lake. No one knows the cause of death. Now, Baxley has to use her special skills to discover the cause of death, a journey that leads to more sinister discoveries and to Jonas, the vile killer who could be draining the life force from the victims. Things get even more complicated when the Cherokee kidnap Baxley’s best friend and two others, forcing her to retrieve a treasure stolen from them by Jonas before the release of her loved ones. Working with Deputy Sam Mayes and with many lives at stake, can Baxley help to catch a criminal who seems so powerful and cunning? Suddenly the air felt wrong in this tranquil setting, as if it was too heavy to draw into my lungs. These cops were searching for a suspect. Not my problem. Except I had a sinking feeling it would become my problem. 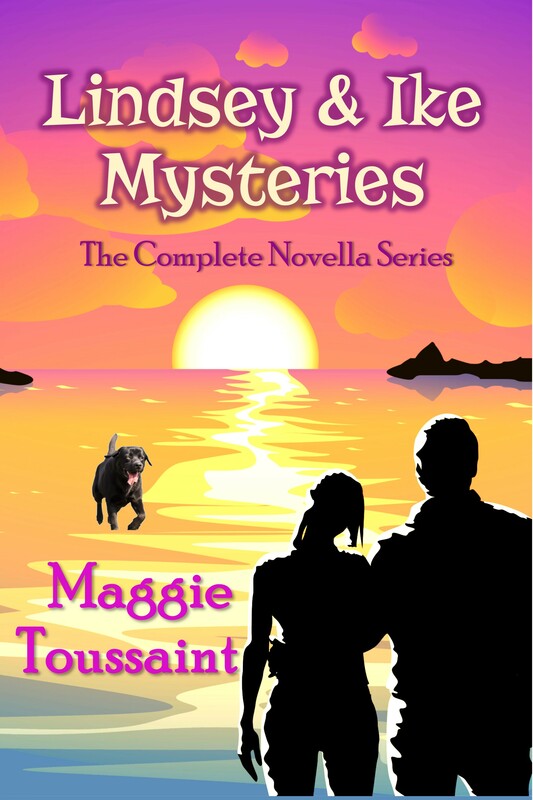 All three dogs howled at the siren, and Larissa, bless her, tried to quiet them. Loggins scowled and stepped off the boat toward Charlotte, tablet tucked under his arm. He was taller than me and looked former-professional-athlete solid. I felt a tug on my elbow and jumped. A millisecond later, my Beretta was gone, my pockets emptied, and my arms were tightly clenched behind me. In the second before I totally locked down my extra senses, I got an inkling of the cop’s mental state. Neutralize the threat. Protect my partner. Assess the danger level. Contain the situation. Maddy charged the deputy, barking like she’d cornered an armadillo in the yard. In slow motion, flecks of dog spittle flew everywhere—on me, on the deputy. The man behind me shifted his weight onto the balls of his feet. Was he reaching for his gun again?